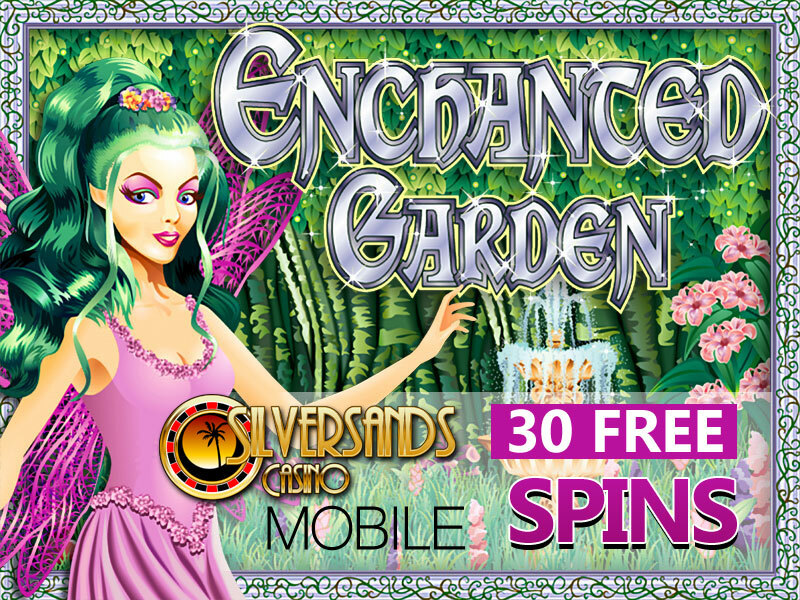 The popular Silver Sands Casino has just launched a new mobile casino offering in the form of the Enchanted Garden slots. 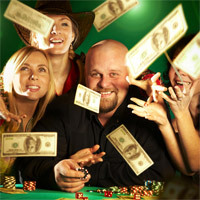 As a new release, they are offering 30 free spins to get you started. To make avail of the offer, please use the coupon code 30GARDENS. 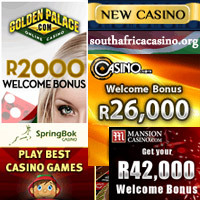 The playthrough for the offer is set to R300, and the maximum cash out limit is R300 too. 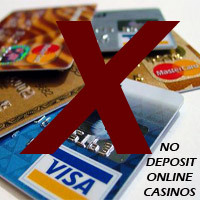 NB: This Silversands coupon code can also be used by players using the standard Desktop PC casino software. If you’d like to play using your desktop PC, then please use this link instead. This promotion is valid until the 30 September 2013 only. What are you waiting for? 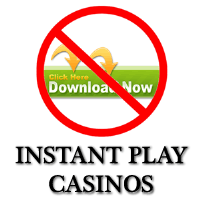 Try it out and claim your free spins now!